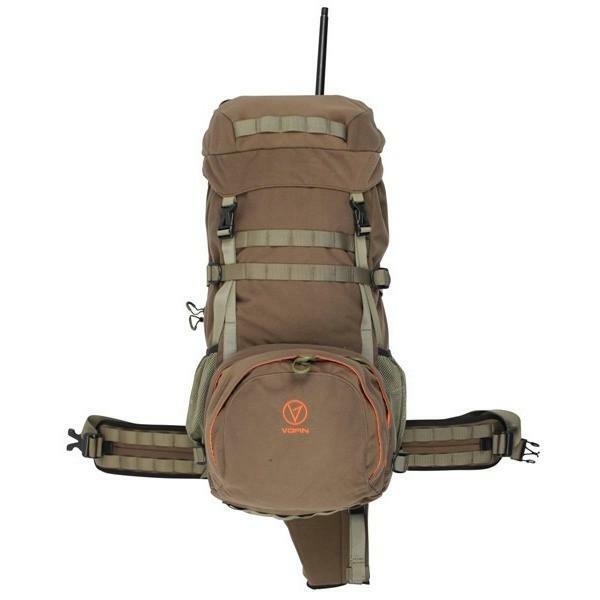 You cannot add "THE ORIGINAL 3HGR SLING" to the basket because the product is out of stock. 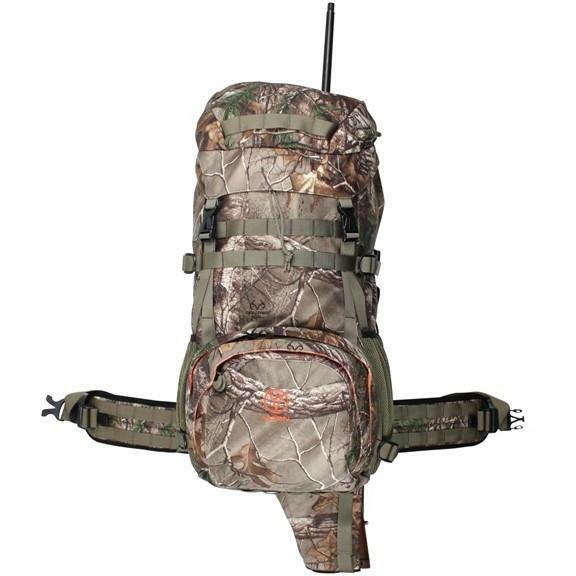 The revolutionary VORN DEER Backpack – Hunting backpack with the unique Quick Rifle Release (QRR) patented system. 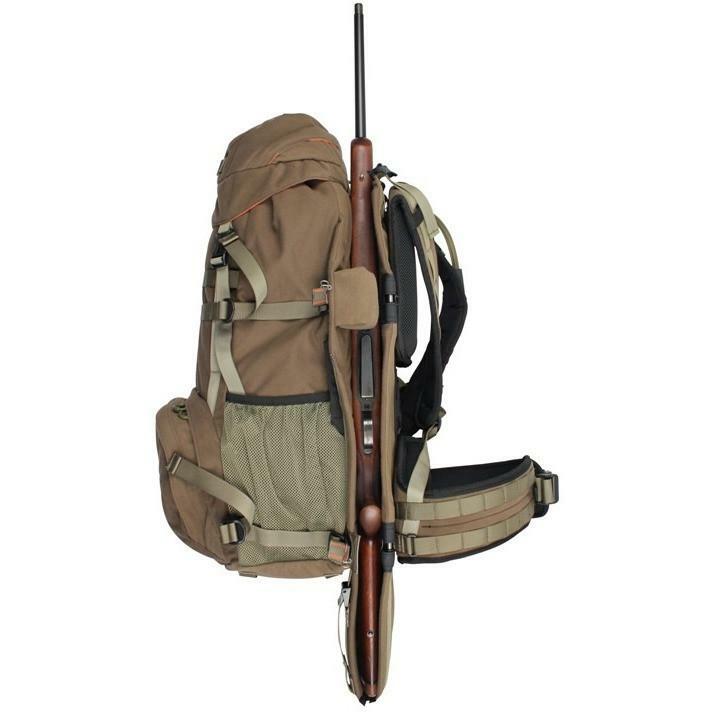 The revolutionary VORN DEER 42 litre Backpack – Hunting backpack with the unique Quick Rifle Release (QRR) patented system. Spacious and well-padded weapon compartment. Fits all conventional hunting shotguns and rifles with, or without, scopes and/or bipods. Internal frame in aluminum 6061 T6, which efficiently transfers the load from the main compartment to the carrying system. Wide and fairly thin shoulder straps ensure comfortable carrying, but does not interfere with the buttstock of your firearm when shooting. Proper hip belt for comfortable load transfer. The hip belt has MOLLE for mounting pouches and accessories. 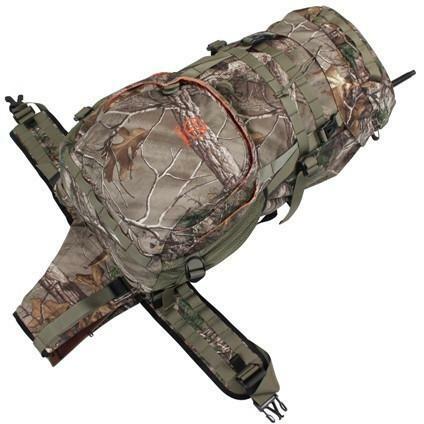 External and internal pockets and compartments for storage and easy access to your hunting gear. Internal pocket for hydration bladder (not included). Designed in Sweden, the Z-Aim Sling is probably the most secure, comfortable sling money can by – and at only £33 delivered, it's not going to break the bank either. 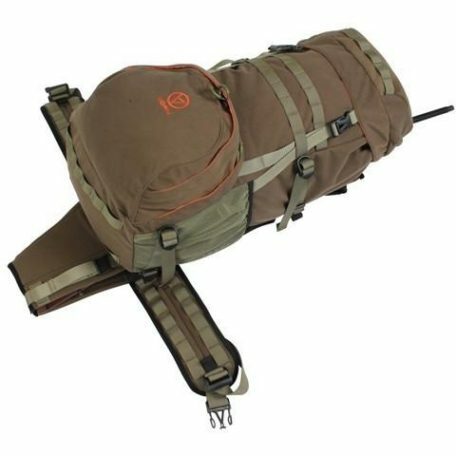 The revolutionary VORN FOX Backpack – Hunting backpack with the unique Quick Rifle Release (QRR) patented system. 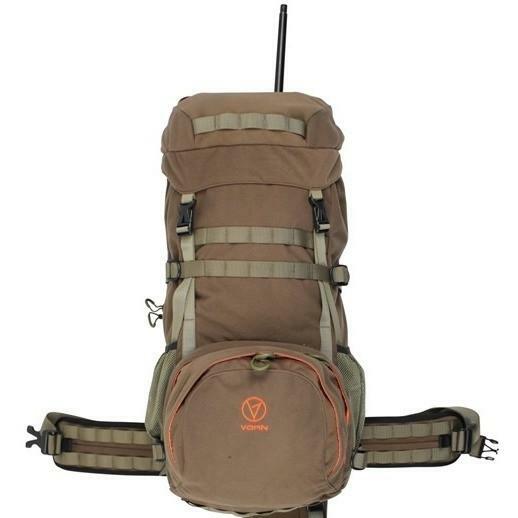 The revolutionary VORN LYNX Backpack – Hunting backpack with the unique Quick Rifle Release (QRR) patented system.